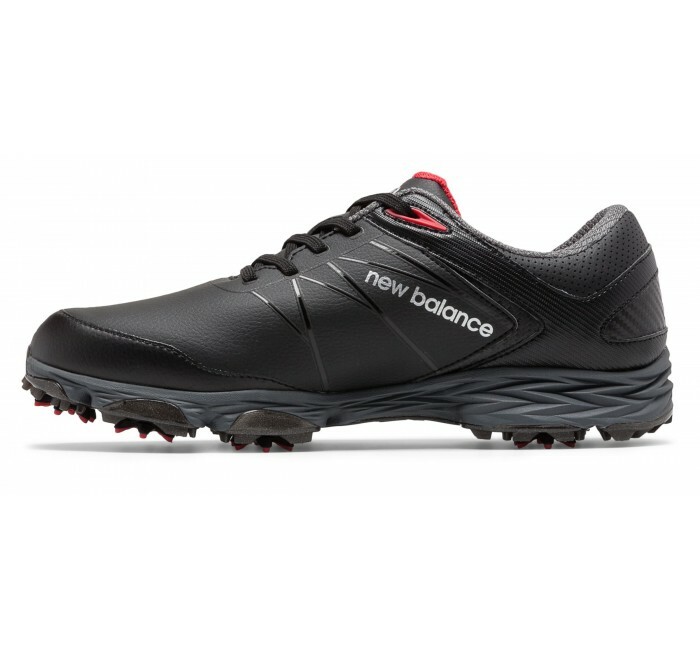 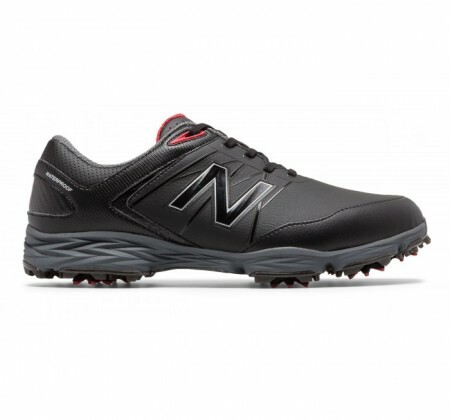 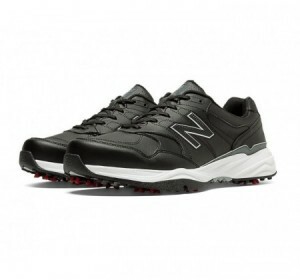 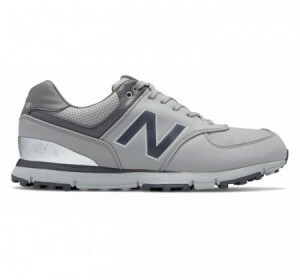 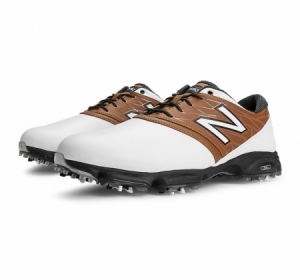 Reach next-level performance in the men's Striker (NBG2005) golf shoe, built to be extremely lightweight without sacrificing support. 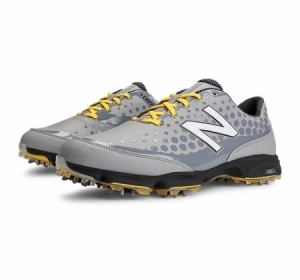 The waterproof microfiber upper features a FantomFit system that's skeletally engineered to provide ultra light support and fit, infused through a new-sew process. 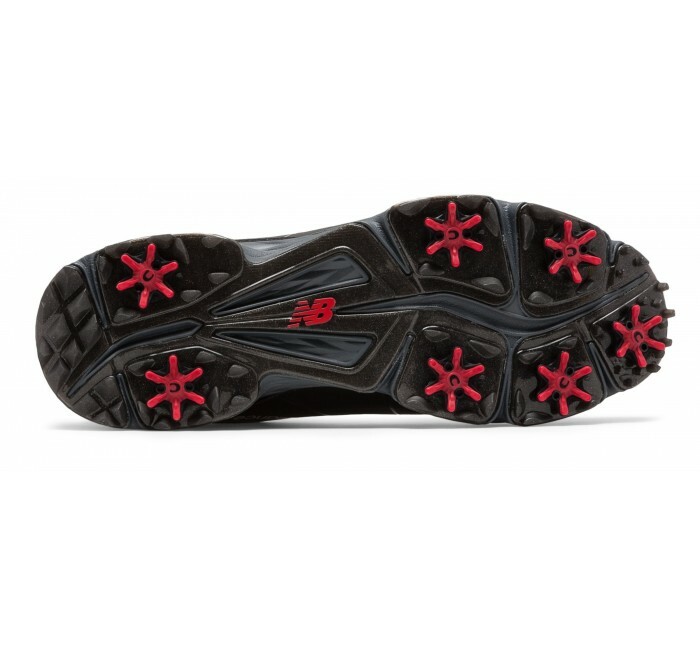 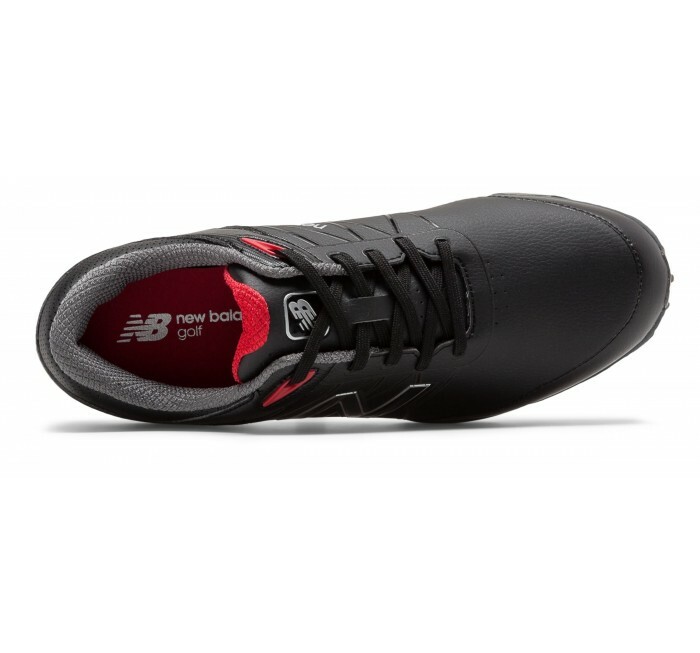 The Exoskeleton TPU outsole is designed to move with the natural motion of your foot.